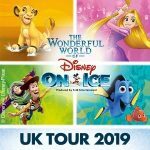 Dream Big is the brand new show from Disney on Ice and it;s heading to Nottingham’s Motorpoint Arena in November this year. 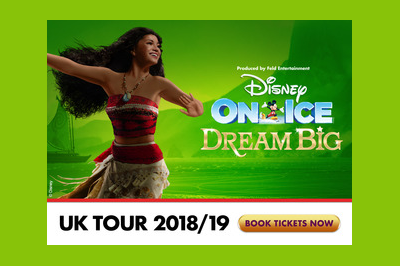 Dream Big features a host of Disney favourites from films like Cinderella, Moana and Frozen with incredible dance routines, marvellous costumes and brilliant singalong songs. 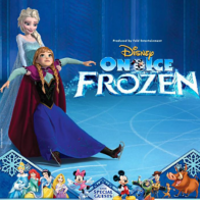 With a fresh and Frozen new show for early 2015, Disney on Ice bring the magic to the Capital FM Arena in Nottingham. 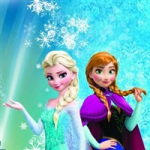 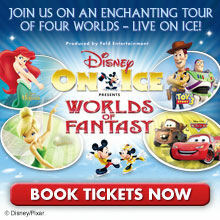 Now booking for shows from the 7 May to the 10 May 2015, Magical Ice Festival is set to feature a whole world of Disney favourites on the ice. 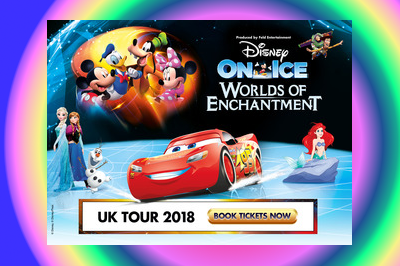 With world class choreography and some stunning routines, the stars of the classic films come to life in this fantastic family entertainment. 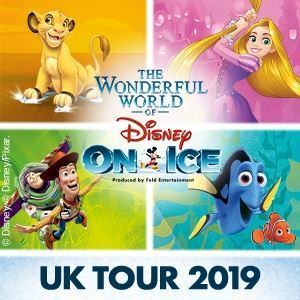 No Ice for this one, but plenty of firm family favourites as Feld Entertainment, the award winning team behind Disney on Ice bring a new show to the stages. 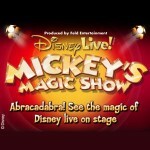 Running through the Summer Holidays, Mickey’s Magic Show is part of Disney Live and brings together Disney characters alongside superb illusionists and magicians to breathe life into the fantastical scenes from your favourite Disney films. 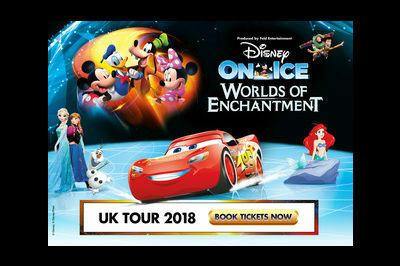 The show promises something never seen before as fans young and old will be mesmerised as Aladdin’s Princess Jasmine levitates, Cinderella’s dusty old rags are transformed into a glittering ball gown before your eyes and the magical enchanted brooms of Fantasia sweep Minnie off her feet. 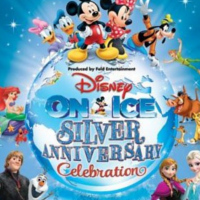 Presiding over the event, Mickey Mouse himself as the Master Magician will welcome Donald, Goofy, Snow White and Beauty and the Beast’s Belle to the stage alongside many others. 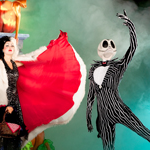 Now booking for the following dates….